Showing results by author "Abraham Morgentaler"
What really drives men to do what they do? 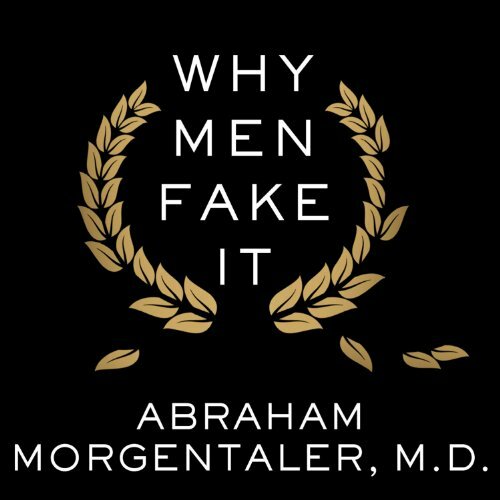 Why Men Fake It uses the real-life stories of Dr. Morgentaler's patients to let us in on the secrets of men and to examine the current state of male sexuality in science and medicine as well as in relationships and popular culture. In this frank and open discussion of the subject, Dr. Morgentaler will make men and women alike question what we think we know about gender, motivation, sexuality, relationships, and, ultimately, the definition of a "man".